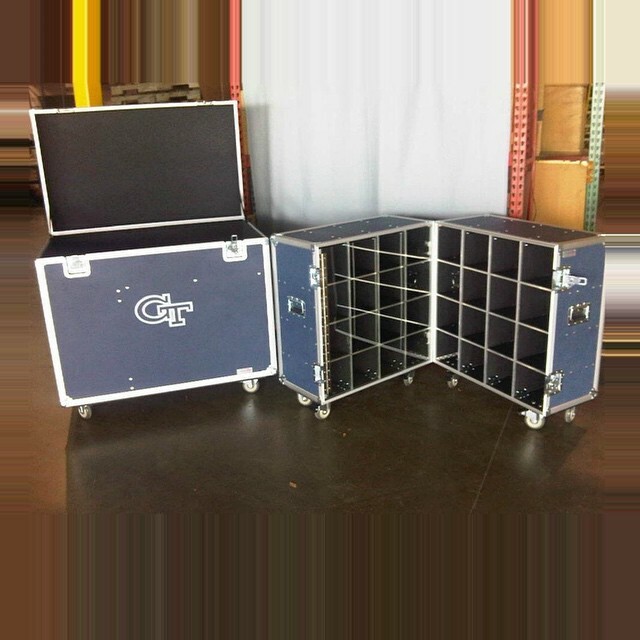 If you’re in a line of work that requires you to change venues regularly then these FastPack Cases, trunks/workboxes and equipment racks will be your new best friends. 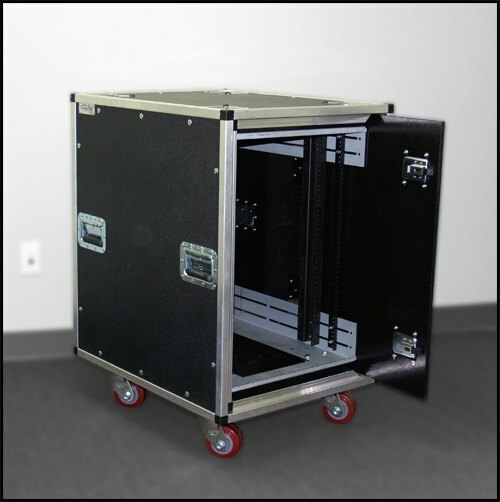 Lightweight but heavily reinforced, welded aluminum to ensure all your high end equipment is protected and to allow these cases to hold a lot of weight. 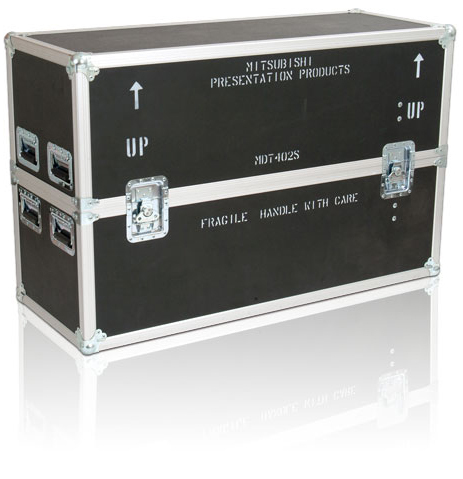 A dream for roadies of all persuasions, these cases make packing, loading and unloading a breeze. They can cut down hours of time from your daily routine. 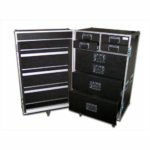 FastPack cases, equipment racks, trunks and workboxes are designed and built to meet your specific shipping needs. 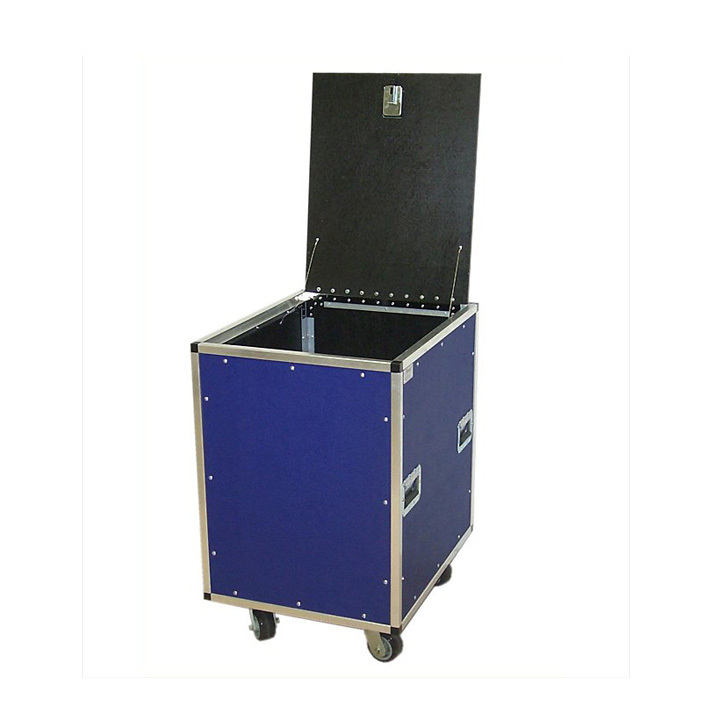 With its foundation built on a welded aluminum frame, all FastPack shipping case solutions are engineered to exacting specifications with your unique requirements in mind. Easy to use and even easier to maneuver, these cases have wheels that spin 360° with zero resistance. 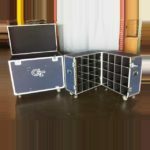 These cases make storage and transportation an uncomplicated endeavor by being perfectly flat and symmetrical on all sides. 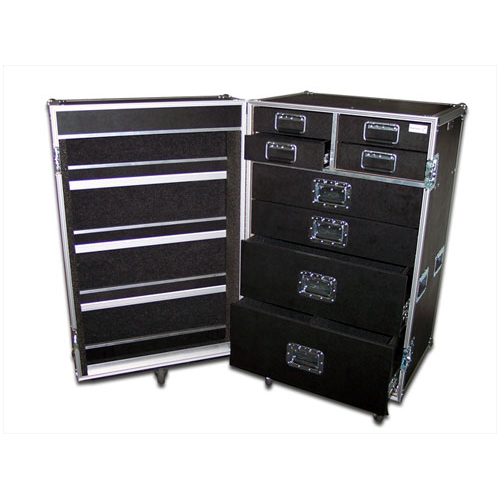 Additionally, despite being perfectly square, these cases can accommodate oddly shaped, cumbersome or awkward equipment types with multiple styles and sizes to choose from. Don’t see one that’s perfect? Let us know! 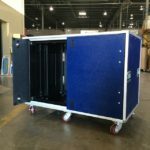 We have created a rigid and perfectly square shipping case that is surprisingly simple to figure into your truck-pack scenarios. We will have one custom made for you to meet your specific needs and requirements and in a timely fashion. 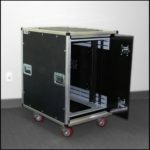 All of our FastPack cases come with a lifetime warranty. 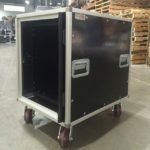 For further details or to inquire about a custom order please see the bottom of the page for current images, brochures and our contact link. We back all our FastPacks with a LIFETIME Warranty. 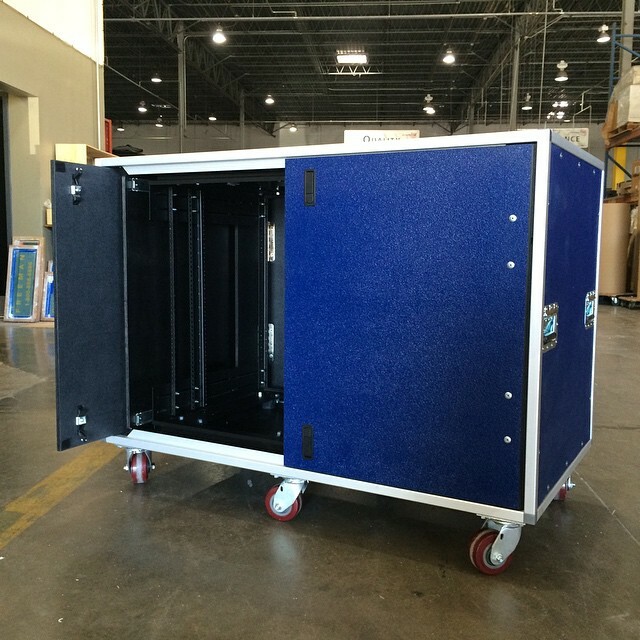 Interior configured to properly house and protect your most delicate and sensitive equipment!